MED-EL and CAScination have today announced the launch of a surgical planning software at the 31st Politzer Society meeting in Gran Canaria. Phonak has extended its latest-generation Belong platform with Phonak Naída™ B and Phonak Sky™ B hearing aids. 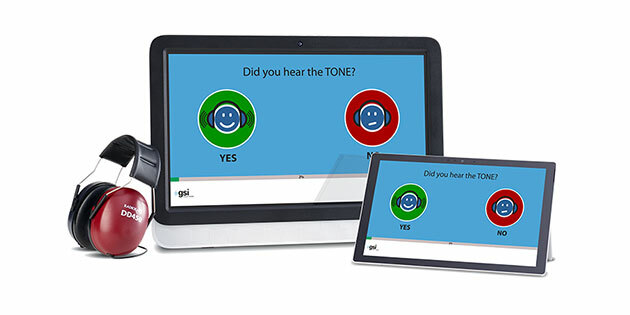 GSI announced the release of AMTAS Flex™, a new tablet-based hearing evaluation tool designed with the busy clinician in mind. On January 29, the GN Group presents GN FalCom, a fully-fledged hearing protection solution enabling defense and security forces to hear more, do more and be more. 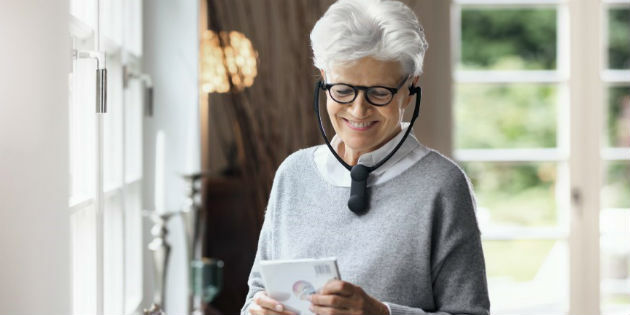 Oticon introduces ConnectClip, a state-of-the-art all-in-one wireless Bluetooth microphone and headset for Opn™. Grason‐Stadler, a world leader in clinical audiometric systems, is pleased to announce the release of a new AABR/OAE screener, the GSI Novus™. 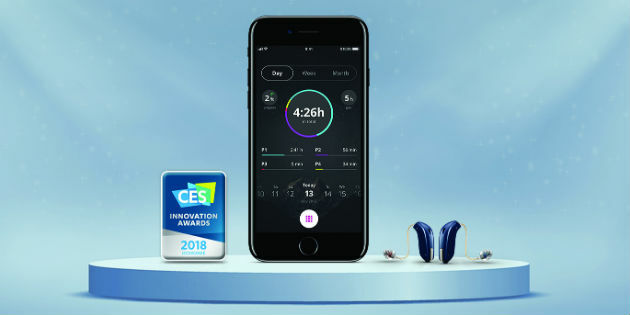 Oticon has announced the launch of a new hearing fitness app which provides users of Oticon’s Opn™ hearing aids with health improving benefits. 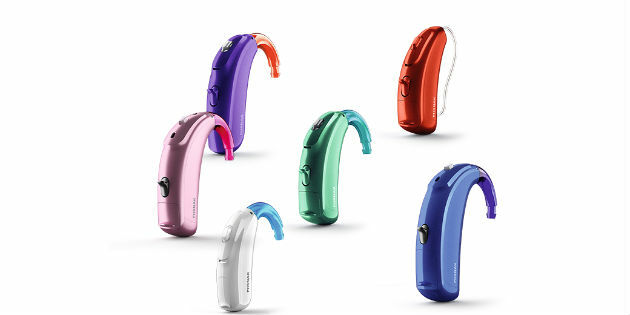 Rayovac has developed its most advanced battery system based on input from both hearing aid wearers and hearing health professionals. 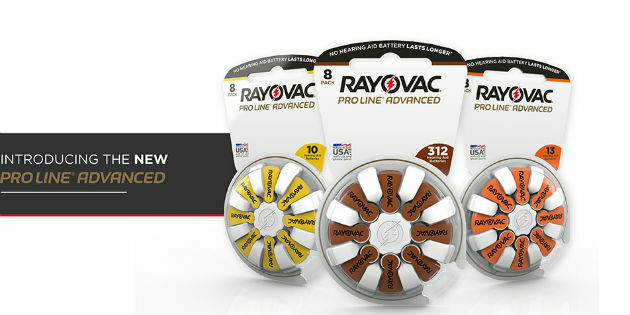 Rayovac’s new PRO LINE® Advanced combines long lasting power* with an easy to use package. 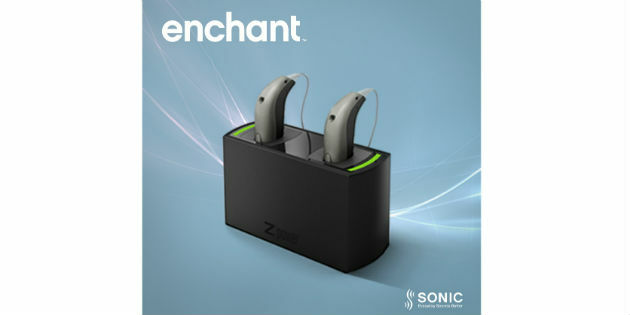 Sonic introduces new Enchant miniRITE with the ZPower rechargeable battery system for all-day power without interruption or the need for regular battery changes. 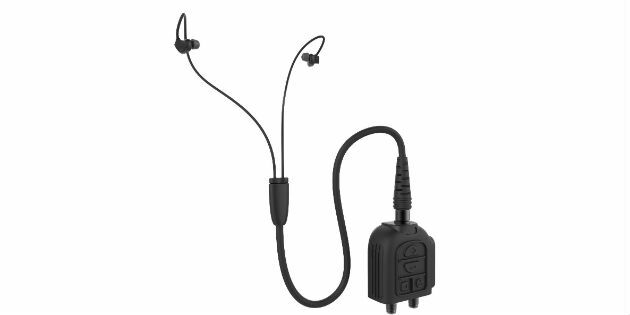 At the International Congress of Hearing Aid Acousticians (EUHA), held on 18-20 October in Nuremberg, Sennheiser was expanding its Hearing Care portfolio with the launch of the new Set 880 and Set 860 assistive listening devices.